Today, 8th of April 2013, Margaret Thatcher died at the age of 87. 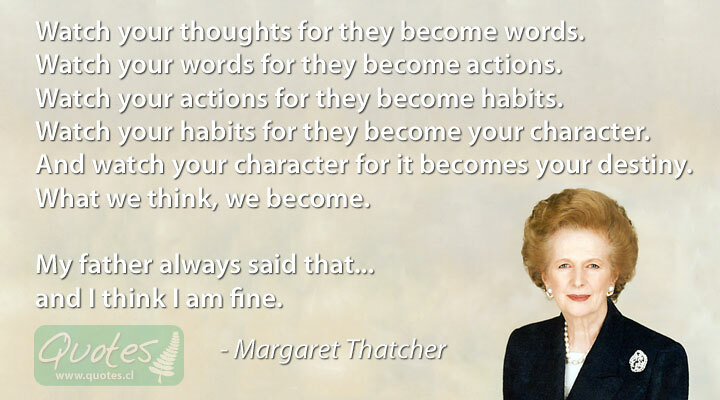 Here is a great quote by the woman known as “The Iron Lady”. My father always said that… and I think I am fine.